One of my favorite financial tools is the Roth IRA. This financial tool allows you to save money for retirement in a very simple way. If you are above the age of 18 and you have not yet heard about Mr. Roth, then it's time you became acquainted. Fortunately, I've created The Ultimate Guide to the Roth IRA just for you. 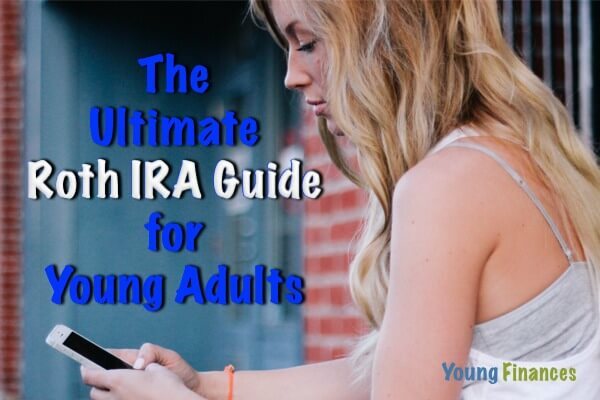 In this guide you will discover exactly what the Roth is, what IRA stands for, and why the Roth has been voted the best financial tool for young adults. You'll also get an insider look at how I opened my Roth IRA and the cheapest and easiest way for you to open your own. 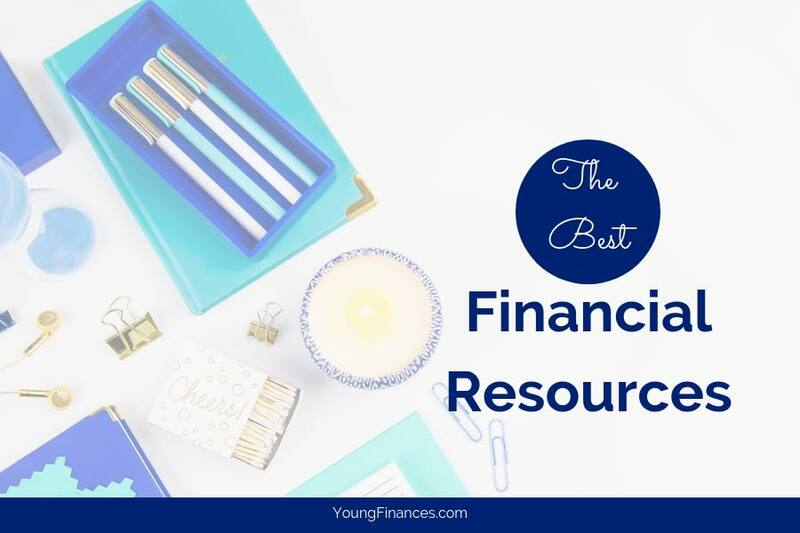 I've broken up this guide into a detailed series of posts that can help you navigate the process of starting and funding a Roth IRA, from start to finish. 1) What is a Roth IRA and Why Do I Care? 2) 10 Important Roth IRA Rules. Number 7 is a Shocker. 3) Open Your Very Own Roth IRA Account. Now Celebrate. Each article includes the appropriate tools needed to complete the process of starting and funding a Roth IRA. But just incase you missed any of them, here they are in all of their glory. ***The cost structure will differ depending on your assets. Betterment charges 0.35% on assets under $10,000 as long as there is a $100 monthly deposit. You can start an account with as little as $100 dollars. Vanguard's target retirement fund charges 0.18% with a minimum deposit of $1,000.